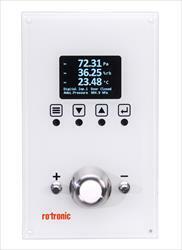 Rotronic has more than 50 years of experience in the field of relative humidity and temperature measurement. This experience has been gained through worldwide presence via 8 subsidiaries and a very close distribution network covering over 42 countries – all contributing to the general improvement and extension of the product portfolio. In order to offer our customers the best measurement solutions, we pride ourselves in the fact that we are continuously enhancing our products and our parameter portfolio. 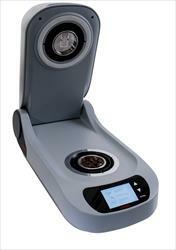 It includes handheld instruments, transmitters, laboratory solutions as well as data loggers and monitoring systems. The humidity sensors developed by Rotronic, are the clear choice whenever reliable and repeatable humidity and temperature measurement is crucial. 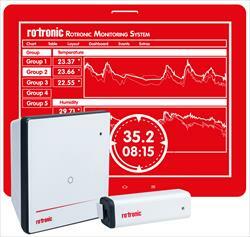 Latest development is the Rotronic Monitoring System RMS. Its software stores all recorded measurements securely in a system that the user can access at any time.